People love to put their own touch on things, especially when it comes to home décor. 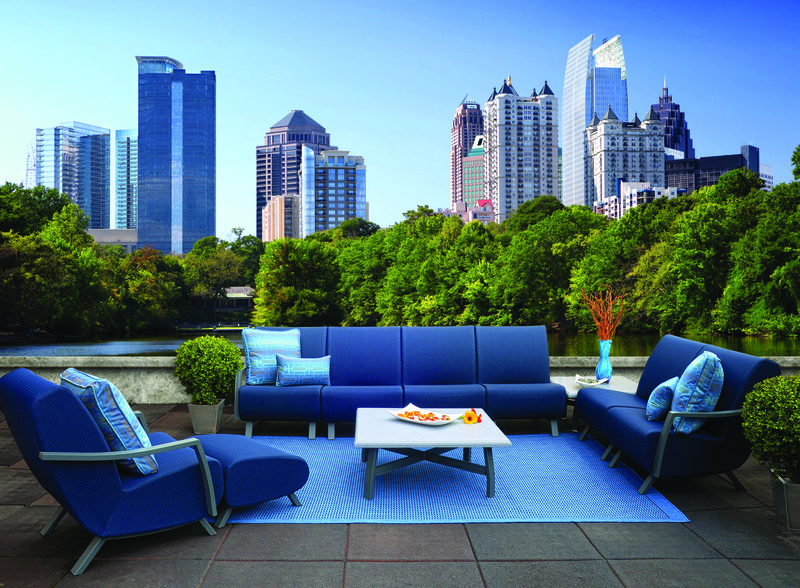 Modular outdoor furniture is perfect for those who want to customize their seating spaces. Manufacturers have introduced beautiful, plush pieces that come in a variety of shapes and sizes that can be reinvented to fit homeowners’ needs. Modular outdoor furniture is also ideal for entertaining because pieces can be configured to make perfect spots for socializing. Designed for ultimate versatility, this sophisticated transitional patio-furniture collection of modular pieces has transformed deep seating. Airo2, from Homecrest, takes the traditional outdoor cushion and turns it into a sling that has the look of a deep seat without any inner cushion material—giving the feeling of sitting on air. 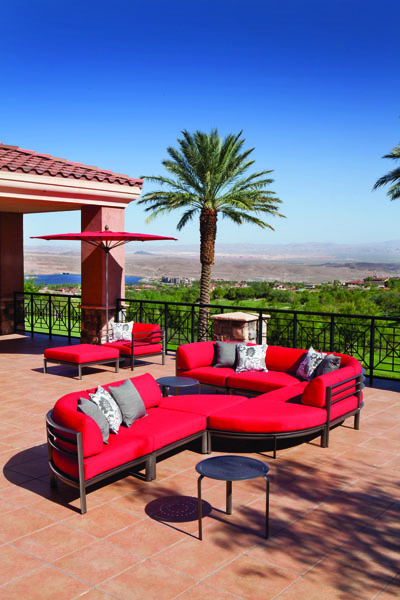 Airo2 outdoor patio furniture is virtually maintenance free, fast drying, and comfortable. Southern Cay modular is a fresh new Winston introduction, just in time for springtime enjoyment. This low profile, modular configured collection enjoys the practicality of conforming to any setting with style and comfort. All pieces are joined with specially designed clips to hold everything in place. Choose from any one of Winston’s 12 standard paint finishes and hundreds of fabrics to complete your one-of-a-kind look. Southern Cay modular is new, fresh, and bold—and it is shipping now.